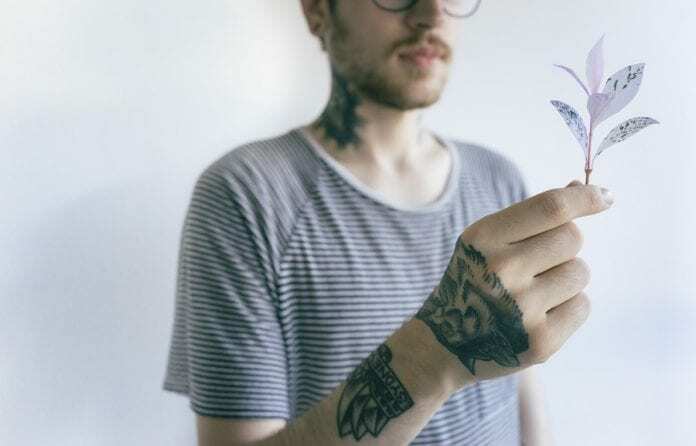 Are you a person who wants to donate your blood after getting a rune tattoo on your body? In general, you are eligible to give blood to others, but there are specific requirements you should pay attention to. Blood donation can save lives, but it can lead to problems when it is not done with special care. Since tattoo piercing uses inks and breaks the skin, there is a chance of getting an infection that can affect your blood supply. Your immune system may also be weakened by the process. As a tattooed person, you should focus on following certain practices before donating your blood. This will prevent unwanted issues with the donation and give you peace of mind. Can You Donate Blood with a Tattoo? Yes, you can donate your blood with a tattoo when you meet certain requirements. The first thing is that you should visit a tattoo center that is regulated by the state authorities. If your tattoo center is not implementing certain regulations in their facilities, you’ll need to wait for 12 months before donating your blood. Why Do Blood Banks Refuse Blood Donations from You After Tattooing? There are many blood banks that may turn down your donation if you’ve just gotten a new tattoo within a week or month. This is because they fear the spread of hepatitis C and HIV from unsanitary needles. You should always make sure that needles are not reused and are properly sterilized when you visit a tattoo parlor. Where Can You Find a Blood Donation Center? It is advisable to find a blood donation center in your location in order to learn more about the procedure in detail. The internet today plays an important role in helping you find a nearby facility that suits your needs. A blood bank can restrict your blood donation based on tattoos, scars, permanent cosmetics, and other kinds of skin branding – especially if you had the procedures done in an unregulated environment. Make sure that your artist utilizes sealed needles before performing the activity. If you want to know more about the requirements for blood donation, you should consult with a physician. In some cases, a bank will accept the donation only after tattoos heal. Some states don’t regulate tattoo shops, and that can result in complications, Hence, it is important to find a safe and hygienic tattoo shop that delivers excellent services. Ask about the certification and training before approaching an artist. Moreover, you must pay attention to the setup of an artist’s shop to learn more procedures in detail, allowing you to make a better decision. Previous articleCan You Get a Tattoo While Pregnant?